Here's another awesome design for your next quilting project! Prepare your quilting materials and get ready to make this fun “Plenty of Fish” quilt. This is a long tutorial that requires patience and some time but it's all worth it in the end! Grab this FREE tutorial. 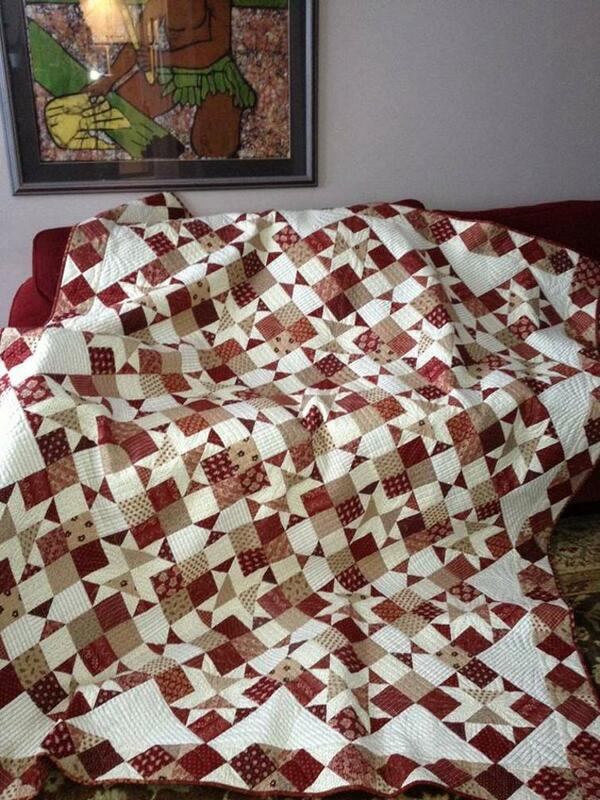 Enjoy quilting! Also, learn how to make a Keepsake Quilt from Old T-shirts with this FREE Tutorial.